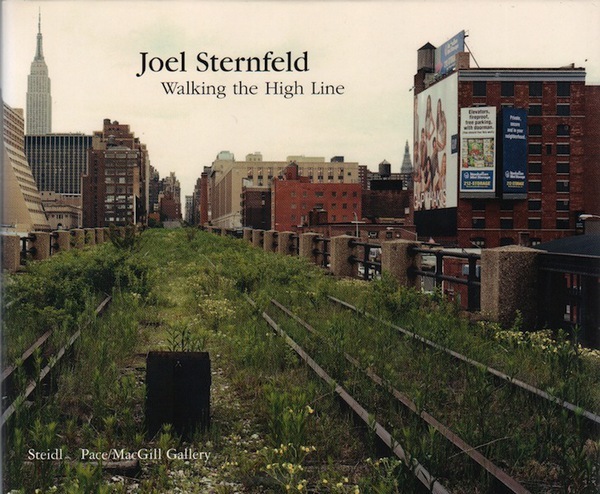 Home / Books / General / STERNFELD, Joel. Walking the High Line. 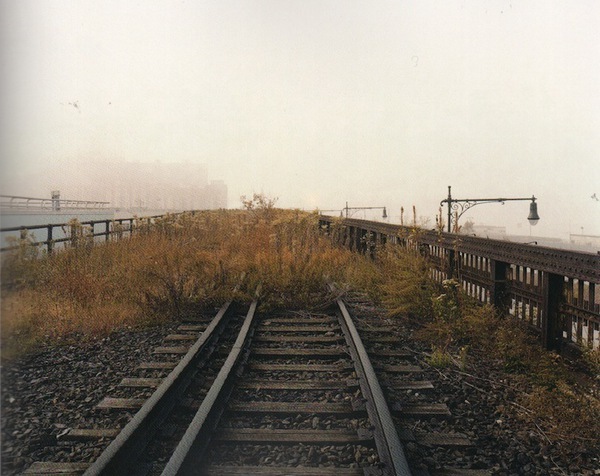 (Gottingen & New York): Steidl & Pace / MacGill Gallery, 2001. First edition. Small oblong quarto. 56 pages. 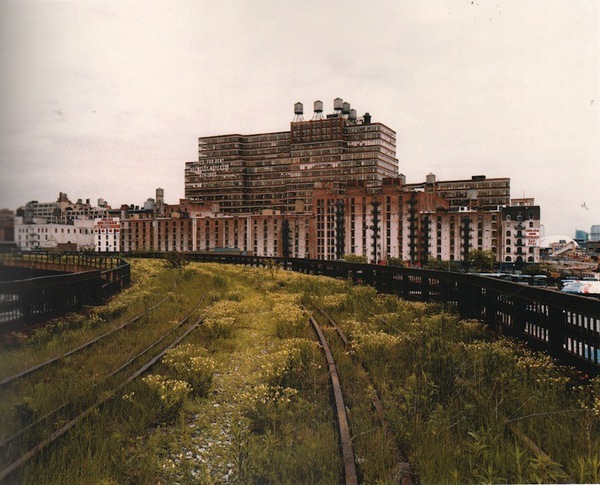 Photographic documentation of the once abandoned elevated railway line which runs for one and a half miles along the West Side of New York City, from 34th Street down along the edge of the Hudson River, through West Chelsea’s tree-lined blocks and art galleries, and into the heart of the Meat Packing District. 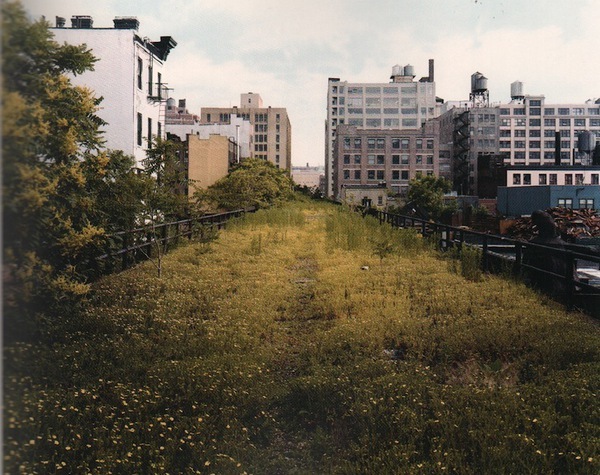 Now a public park hat has become one of the most popular sites in New York. Illustrated with 28 colour and five black & white photographic plates and essays by Adam Gopnik and John Stigoe. A fine copy in dust jacket.